I thought this was such a great read. 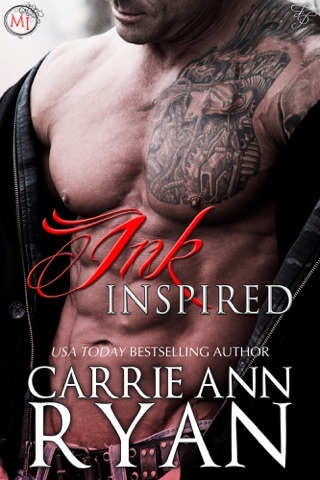 I am a fan of Carrie Ann Ryan books, and have read most everything she has put out. 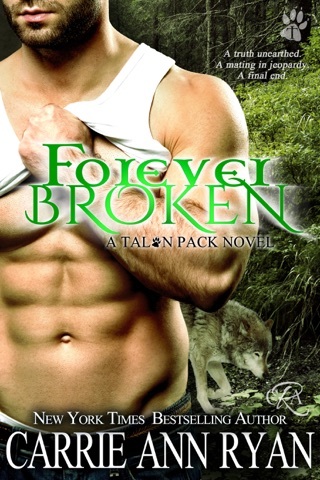 I've never really been into the shifter type stories but I really enjoyed this one. I haven't read the previous books in this series (or if I have its been a while and I've forgotten) so I was a little lost in a few spots. I would suggest reading the other books in the series first, but I was able to keep up. I loved Kameron & Dhani's characters and how their relationship progressed. Dhani is really upfront and blunt with Kameron. Kameron is very protective of his pack and doesn't feel like he has time for a mate, but isn't really gonna have his way. Great read! Dhani and Kameron’s story and a fantastic lead-in to the concluding novel of the series. 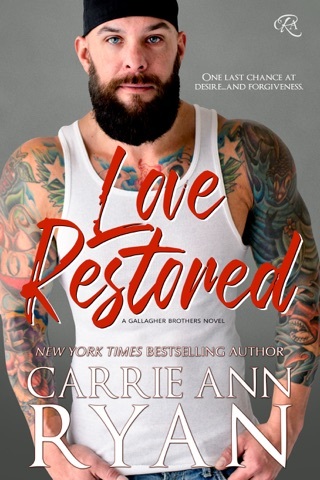 Carrie has, once again, given us an action packed story of the heroic wolf shifters and the women they love. You won’t want to miss this one! I absolutely loved Dhani and Kameron. These two have been dancing around each other even though they know they are mates. They both felt it wasn’t time to mate, and they find out the correct time when Dhani’s parents claim she is being held against her will. 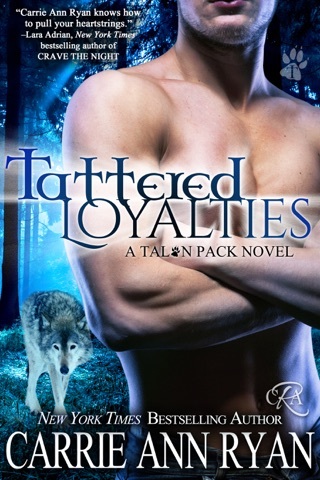 The fight against Blade continues through this book and the pack is devistated to learn one of their own betrays them.